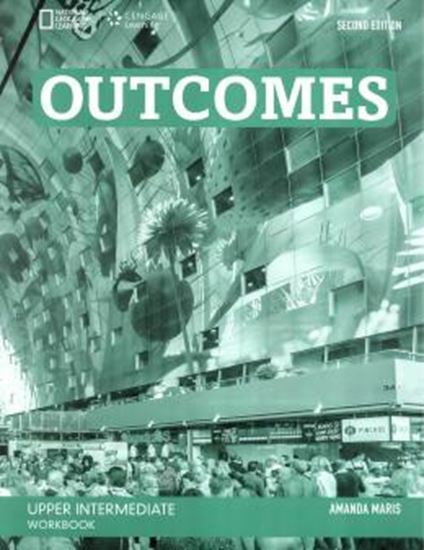 The second edition of Outcomes is the only course that is consistently focused on helping students achieve the real world communicative outcomes they want and need. This lexically rich course emphasises students´ need to have the conversations in English that they would in their own language. This new edition contains more contemporary and global content, reflecting English as it is used in the world and is visible via rewritten texts and new National Geographic photos and videos.